With modern scientific advances, healthcare is becoming more and more specialised and with more education and training needed to apply the new techniques. That is why at our dental clinics in Barcelona we offer a range of specialist dental treatments. 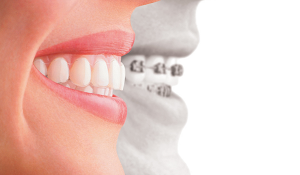 Every dentist who trains as a esthetic dentistry specialist, a dental implants specialist, an orthodontics specialist, a periodontics specialist or an endodontics specialist, among other fields, is highly qualified in the dental treatments they offer and has many tools and a great deal of knowledge at their disposal to solve any problems that may arise during the consultation at the dental clinic. 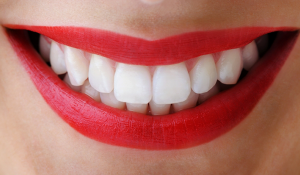 Discover how a new smile can change your life. 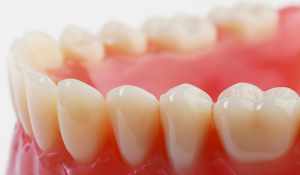 A dental prosthesis is an artificial replacement for natural teeth and can be used to improve the appearance of the mouth and help with chewing and speech. 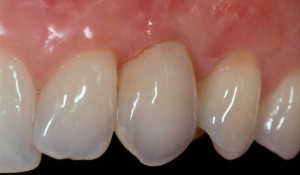 Dental crowns can be used to improve the look of our teeth as well as protect them, especially for teeth that have been weakened. 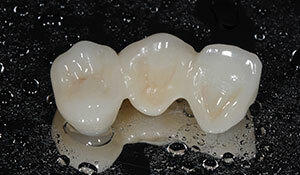 The most advanced technology to improve the position of your teeth. 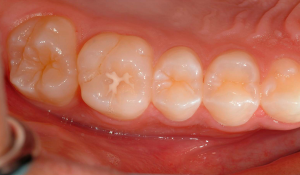 Specialised and personalised dental treatment to keep your gums healthy. 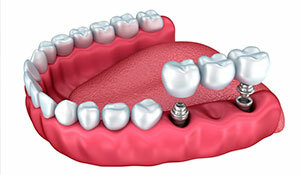 With the latest dental technology, it is possible to greatly prolong the life of your tooth. 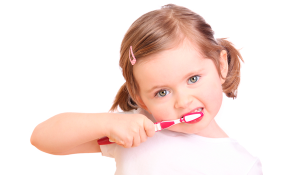 For our youngest patients, paediatric dental treatment is focused on prevention. 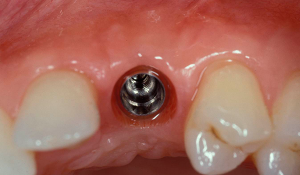 Minimally invasive treatments and preventative dentistry for adults, with regular check-ups. 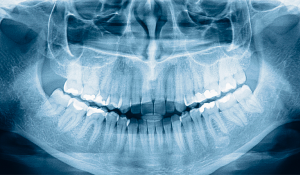 Oral rehabilitation helps with chewing, improves all your teeth and gives you a better smile. 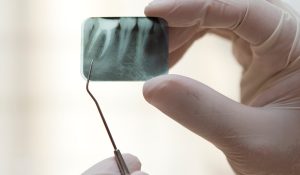 Aimed at patients who need to have teeth removed or dental treatments that involve oral surgery. Recommended for people who need special help overcoming problems they may have with visiting the dentist.